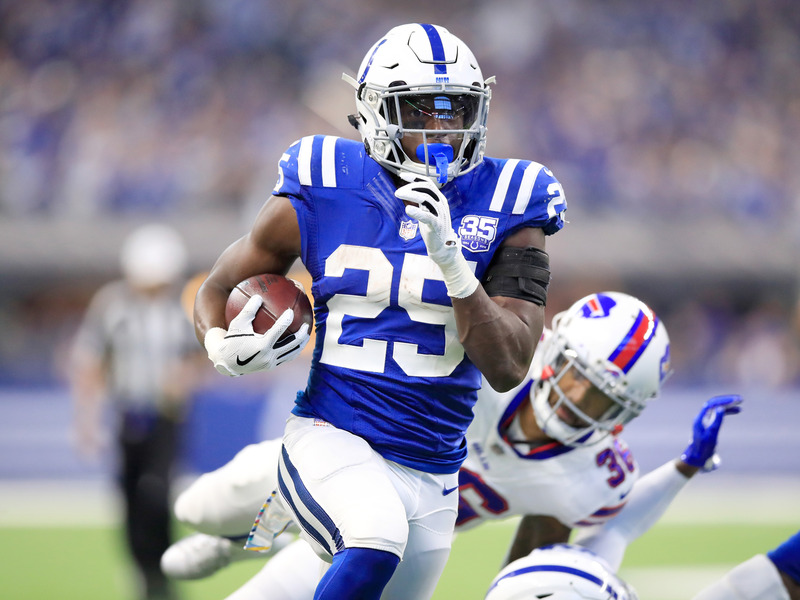 We’re almost halfway through the NFL season, with some teams making deals at the deadline to try and save their season, and others already looking forward to next year’s draft. For gamblers, it’s important to keep in mind each team’s position when placing a bet. 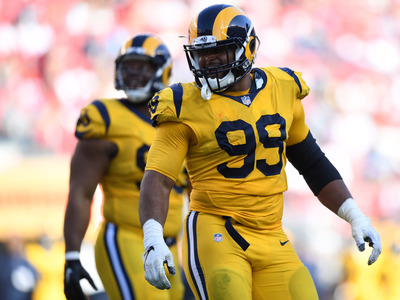 Not all one-win teams are equal, while sometimes pretenders can look like contenders thanks to a lucky streak of questionable opponents. Our bets haven’t been doing great so far this year, but I like to consider myself a second-half player. Michael Reaves/Getty ImagesThe Dolphins are a beautiful mess. The Texans are undeniably hot, having won four straight games, but none of their wins have been impressive. Houston’s first three victories came over the Colts, Cowboys, and Bills, none by more than a touchdown. 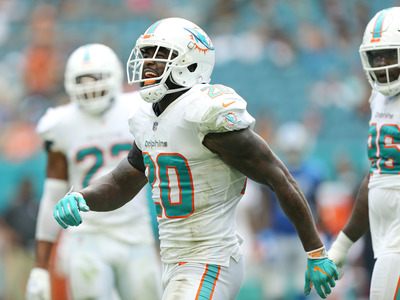 The Dolphins are a mess right now, but they have been playing well enough to keep it close. Brett Carlsen/Getty ImagesPhiladelphia shows flashes of their Super Bowl run, but has yet to put it all together. 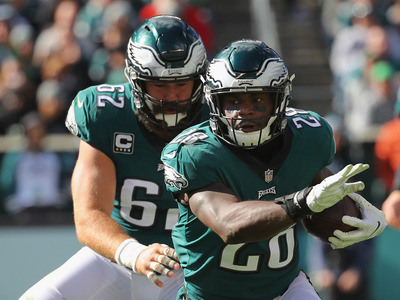 The Eagles almost looked like their Super Bowl selves last weekend before getting caught easing up on the gas too early. If they can’t win in London, they will drop to an unfathomable 3-5 on the season. 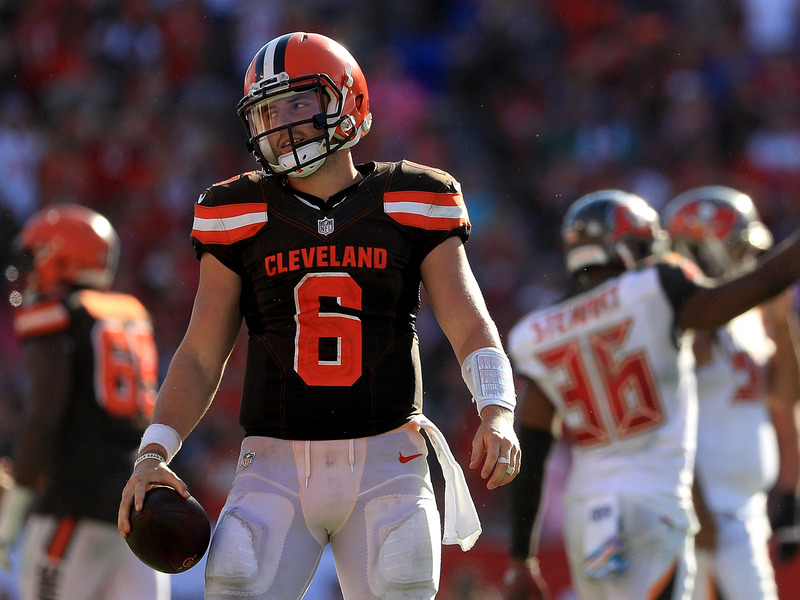 Thankfully for them, things in Jacksonville are so bad that Blake Bortles got benched for Cody Kessler last week. Mike Ehrmann/Getty ImagesBaker Mayfield knows how to keep things close. Four of Cleveland’s seven games so far this year have gone to overtime. Two of their other three games were decided by four points are less. Say what you will about the Browns this year, but they can keep games close. 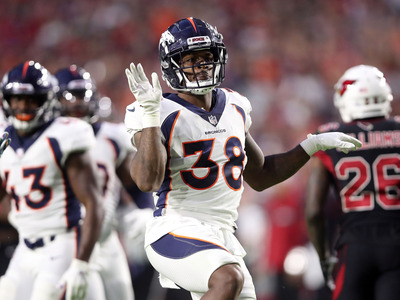 Christian Petersen/Getty ImagesThe Broncos are better than you think. The Chiefs are on fire right now, but 10 points are simply too many to put up in a divisional game. The Broncos showed last week they can score in bunches, putting up 45 against the lowly Cardinals. If they can manage even half that, they have a good shot at covering. 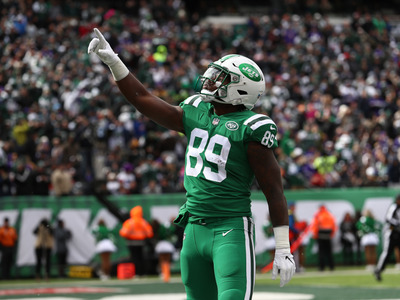 Al Bello/Getty ImagesThe Jets look a year or two away from something that could be special. The Jets lost badly to the Vikings last week, but the final score looked worse than the actual game. Chicago has shown an ability to light up underwhelming defences, but after averaging 39 points per game over their past three. It feels like the Bears are due to cool off a bit. 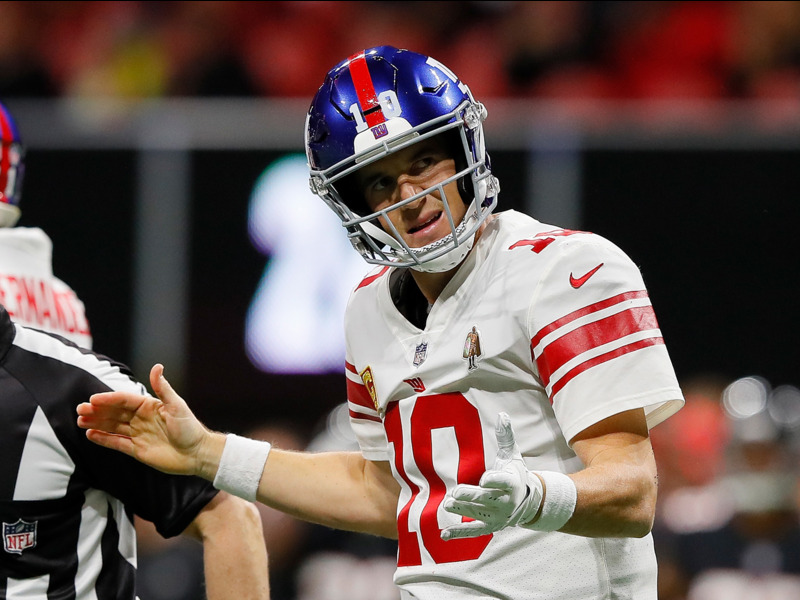 Kevin C. Cox/Getty ImagesIs Eli Manning almost done in New York? This is the Giants’ last game before their bye week, and it feels like there’s too much on the line for them to lay another egg against a divisional opponent at home after getting routed by the Eagles just two weeks ago. Michael Reaves/Getty ImagesMatt Stafford and the Detroit Lions have been surging in recent weeks. 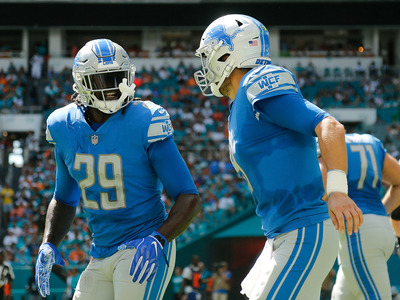 The Lions have won two straight behind a newly discovered rushing attack and a defence that appears to be figuring itself out at the right moment. Seattle is still a mess. They just had the blessing of playing against the Raiders last week. 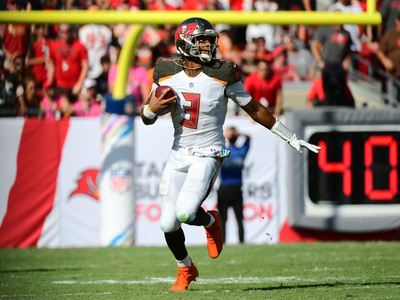 Julio Aguilar/Getty ImagesTampa Bay is still competing in a tough NFC South. The Bengals have been prone to hot starts and disappointing finishes in recent years, and after getting exposed by the Chiefs last week, it feels like their collapse could be coming soon. Patrick Smith/Getty ImagesJoe Flacco has been playing better even since he’s gotten a bit of competition. 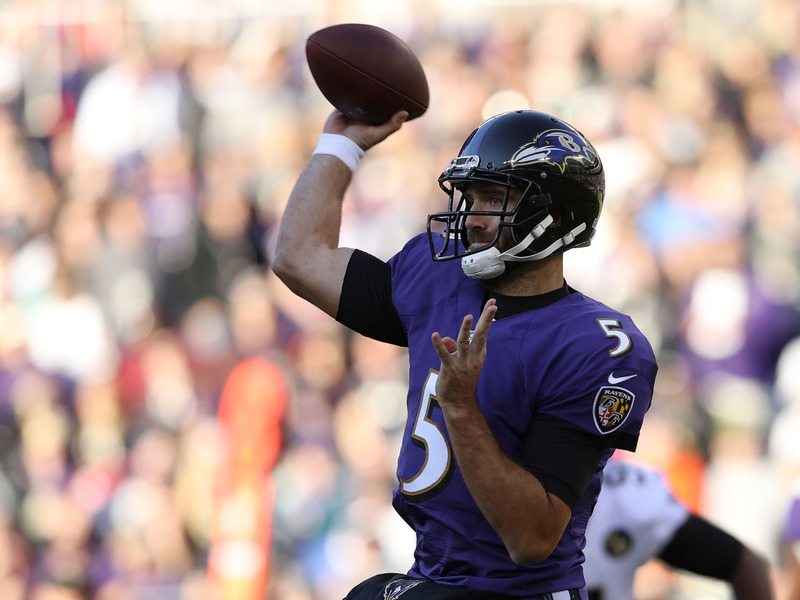 Had it not been for the unthinkable occurrence of Justin Tucker’s missed extra point, there’s a good chance we’d have spent much of the week looking at the Ravens as giant-slayers for their effort against the Saints last week. Trust that they bounce back here and Tucker never misses again. 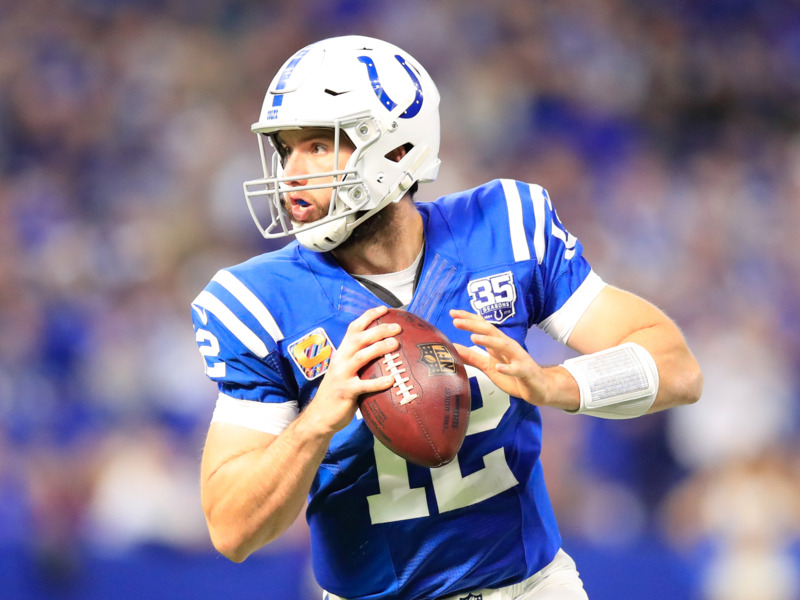 Andy Lyons/Getty ImagesAndrew Luck may be back, but the Colts will need a few more players to step up before they can get back into the AFC playoff picture. While I do my best to take the home dog every time, with Jon Gruden actively scrapping the Raiders and selling them for parts, it’s tough to see Oakland getting up for this one. 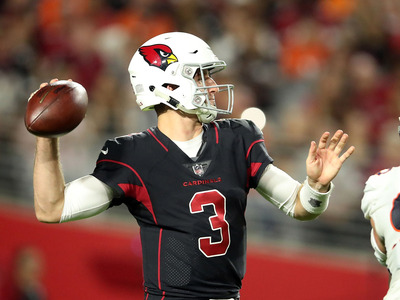 Christian Petersen/Getty ImagesJosh Rosen is still figuring things out with the Cardinals. These two teams just met three weeks ago in San Francisco, and the Cardinals won by 10. San Francisco has looked stronger in the games since then, but in a game between two bad teams, give me the one that won the first matchup and is playing at home. 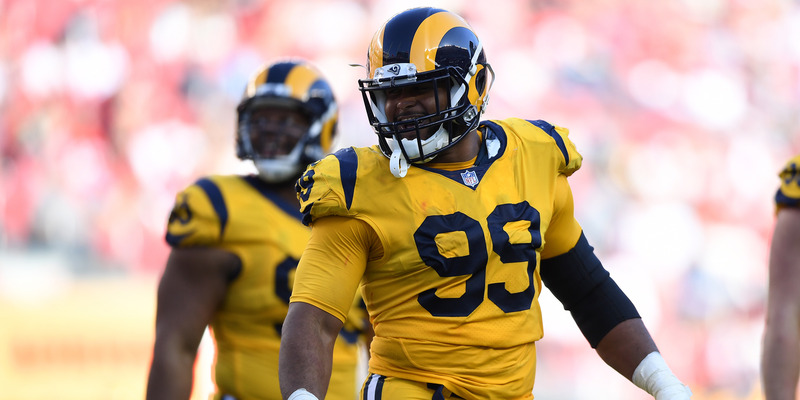 Thearon W. Henderson/Getty ImagesAaron Donald is still a beast. Much has been made about how this is the biggest spread Aaron Rodgers has ever faced in the NFL. For that reason, bettors have been eagerly backing the Packers in early markets. But this is another one of those lines that looks so high it feels like Vegas knows something we don’t. If the Packers were 6-point dogs, I think I’d be all over them here, but something doesn’t feel right. 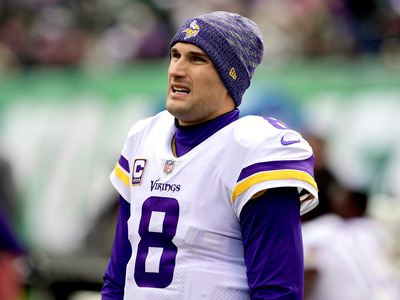 Steven Ryan/Getty ImagesKirk Cousins seems to have steadied the ship in Minnesota after a disappointing start to the year. The Vikings seem to have shaken off their rust to play much like the team the NFL expected them to be, rattling on three straight wins. Now they get a chance to prove it in primetime against a Saints team that hasn’t lost since Week 1. New Orleans has been close to perfect, but they showed some cracks last week against Baltimore, and this week I think Kirk Cousins takes full advantage. 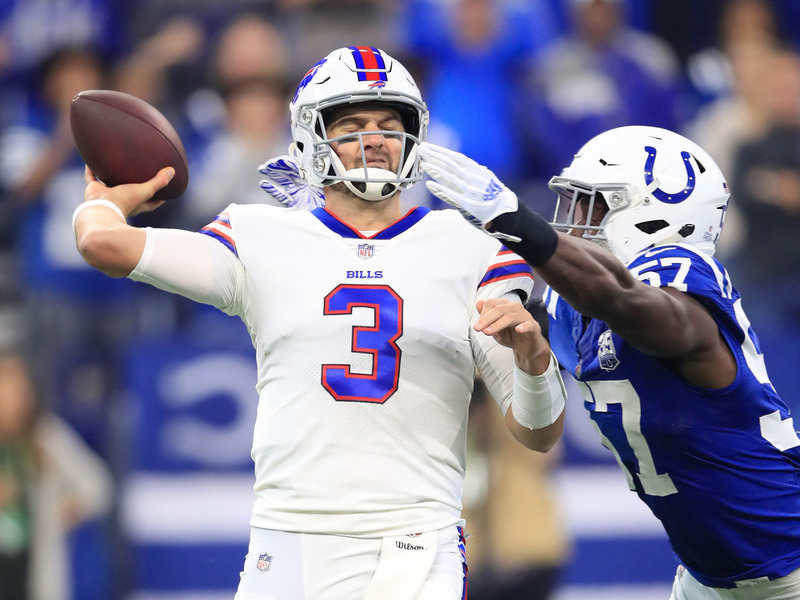 Andy Lyons/Getty ImagesDerek Anderson is just the latest quarterback disaster in Buffalo. Just like Derek Anderson here, sometimes when betting, it’s best to just close your eyes and hope. Now check out the players you should be adding to your fantasy team before Week 8 kicks off.